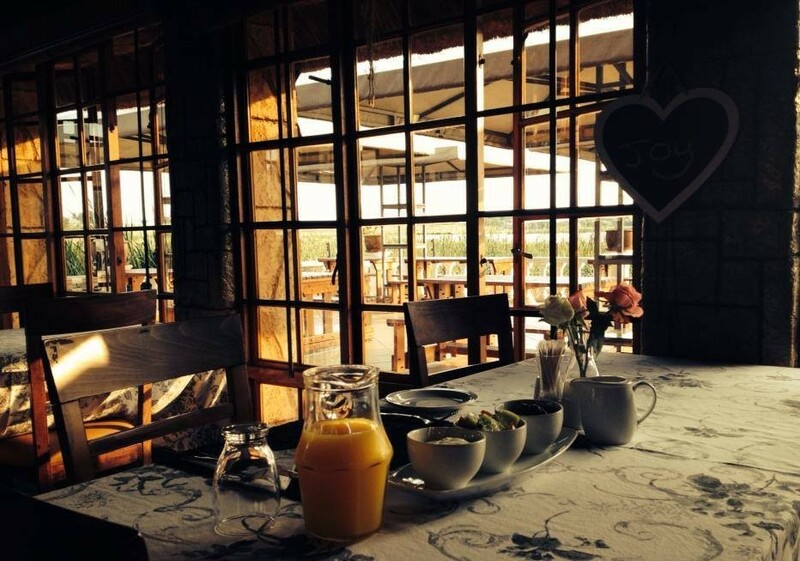 Flamingo’s Nest is a 3 star graded Guest House. We pride ourselves in giving the best service we can. We are winners of the Provintial and National Lilizela award in 2016, and was the Provincial Winner in 2015. 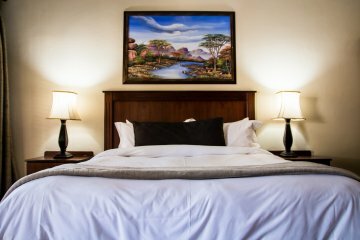 Your stay with us will be relaxing and you will be sure to return again and again! 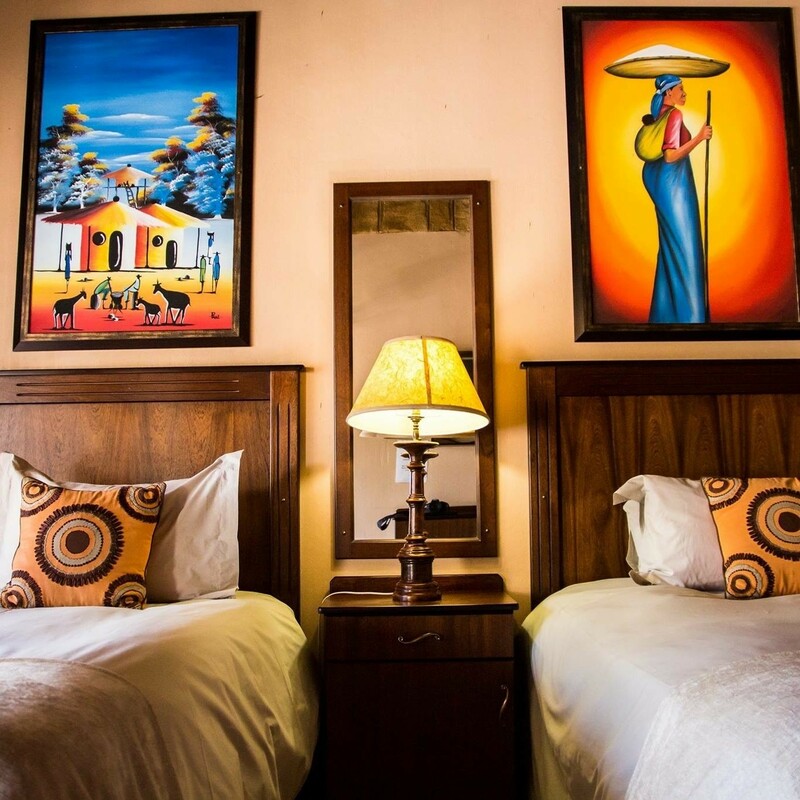 Flamingo’s Nest is a 3 star graded Guest House. We pride ourselves in giving the best service we can. We are winners of the Provintial and National Lilizela award in 2016, and was the Provincial Winner in 2015. 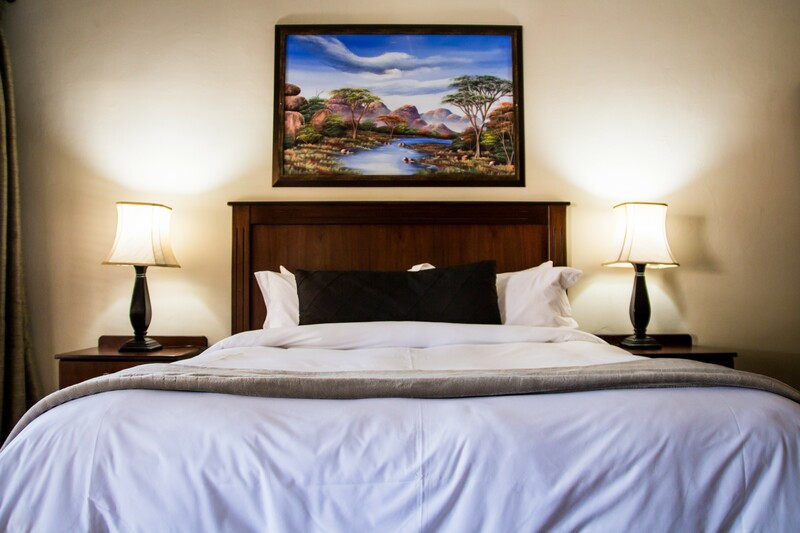 Your stay with us will be relaxing and you will be sure to return again and again! 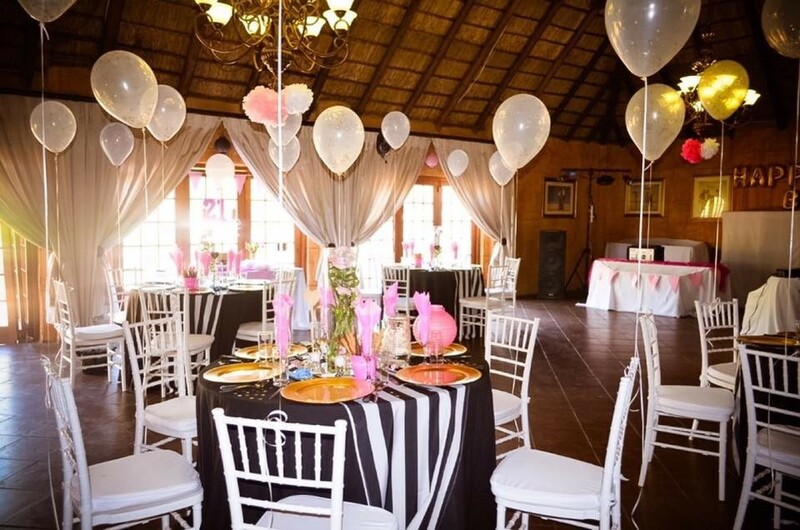 Flamingo’s Nest situated on Benoni’s Sand Pan, a beautiful setting where bird life is plentiful, we offer a friendly welcome and a tranquil atmosphere. 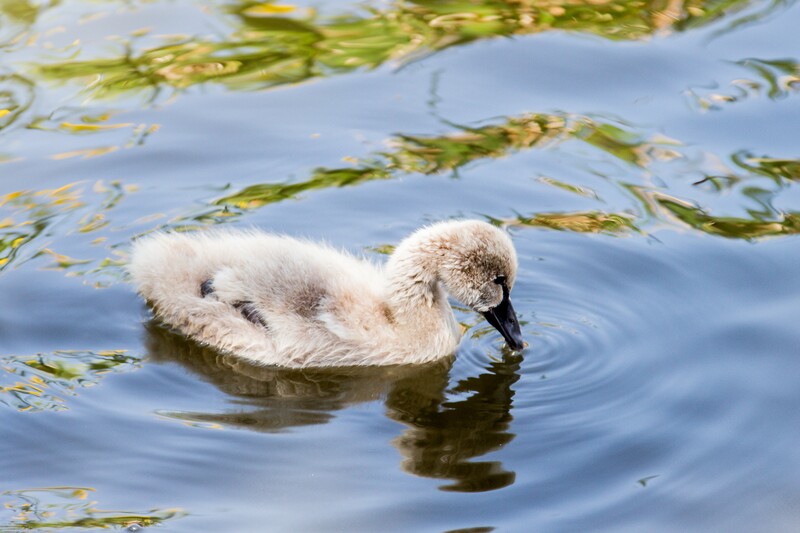 Flamingo’s Nest is a delight for birdwatchers and every guest’s pleasure. 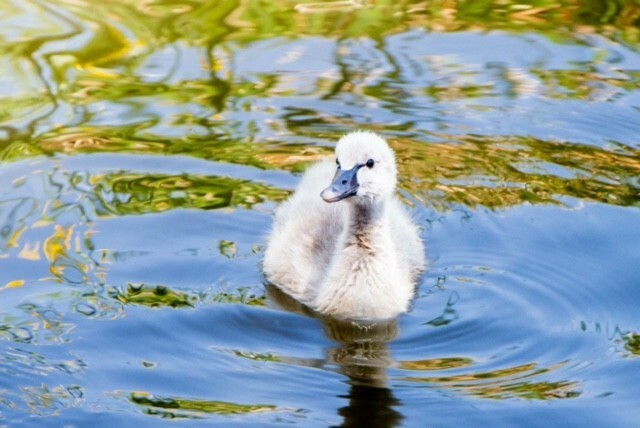 Flamingo’s Nest was inspired by the beauty of the nature that the Guest House is encircled by. 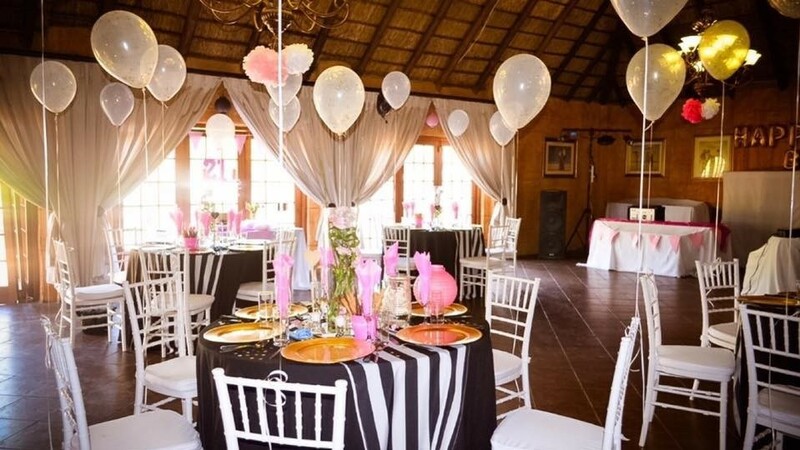 The owner and founder of Flamingo’s Nest, Clive Barnard, did not want to keep his “Heaven on Earth” to himself, and wanted to share it with everyone. He has put every bit of effort to ensure that everyone will take home a piece of his Heaven. 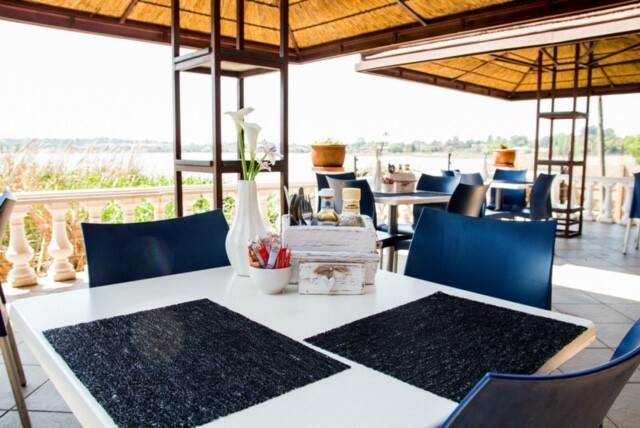 Flamingo’s Nest and its surroundings have been thoughtfully designed to cater for all your needs and any occasion. 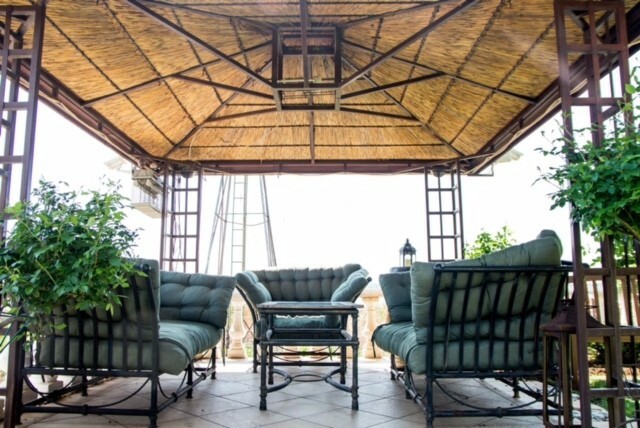 A luxurious lounge setting welcomes you to relax and zone out seperated from the rest of the Guest House. 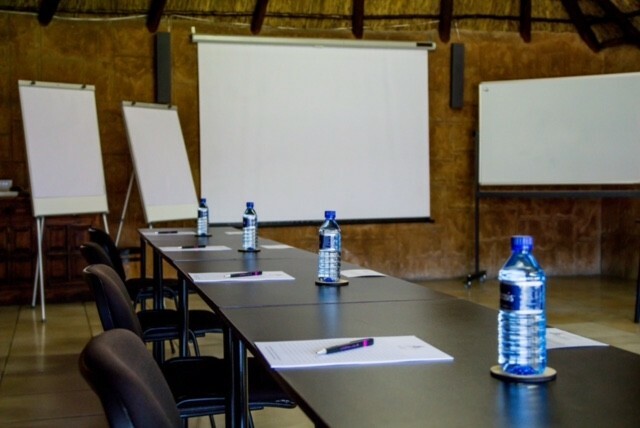 Our conference centre is especially spacious and we are able to cater for small to large groups. 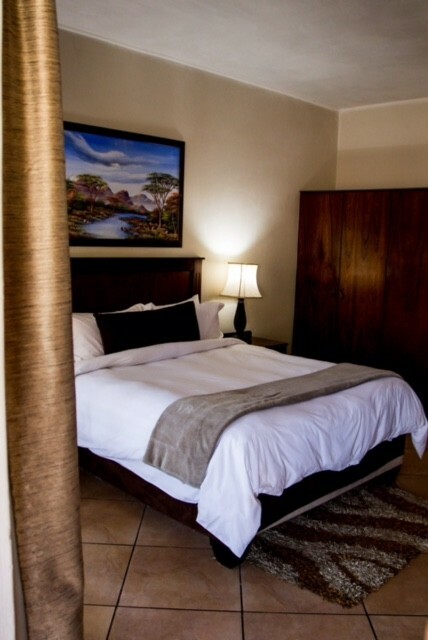 As the comfort of our guests is our biggest priority, we therefore provide peace of mind and convenience with secure parking bays right in front of your guest room. 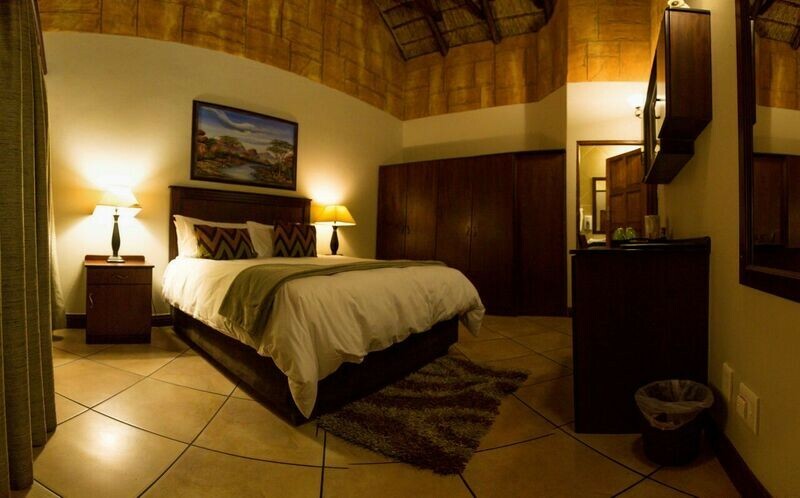 Flamingo’s Nest has a variety of cosy accommodation suites. 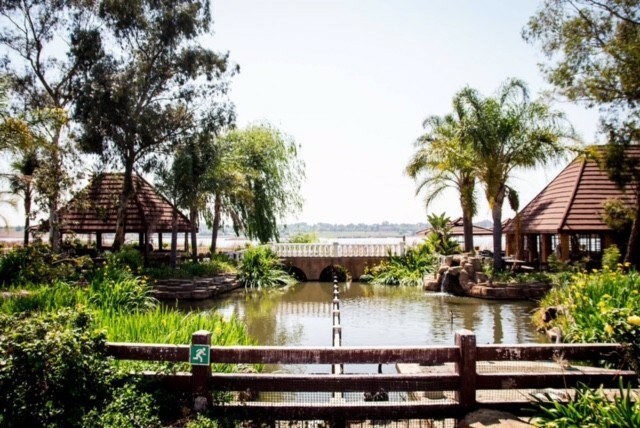 Situated on the waters edge of the Sand Pan in Benoni, all our Suites have thatched roofing, tiles with under floor heating and en-suite bathrooms with solar-heated geysers. 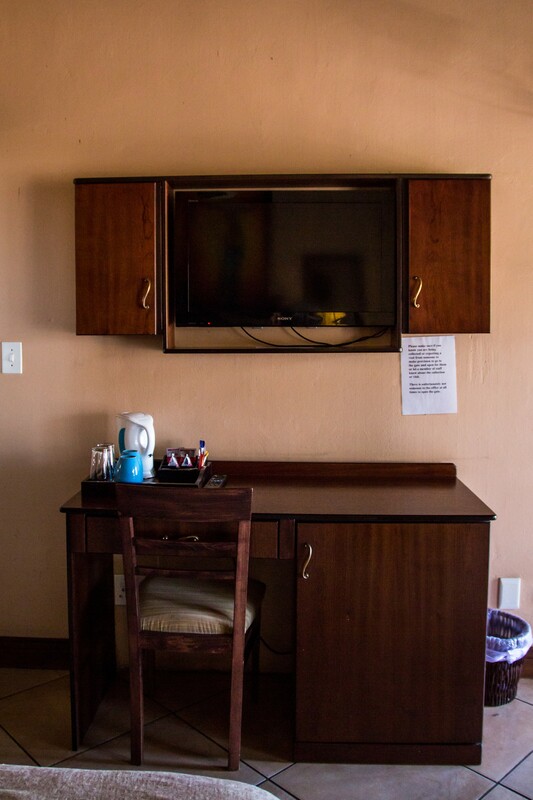 Our standard rooms are equipped with mini-bars, tea/coffee servers, DStv satellite TV, amenities and numerous other personal touches that make our guests feel at home. Each room has a separate entrance and it’s own parking.